!! 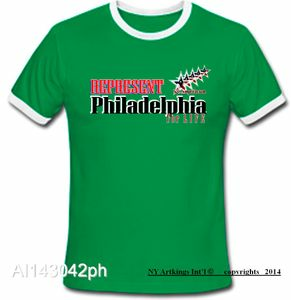 REPRESENT PHILADELPHIA 4 Life ! !